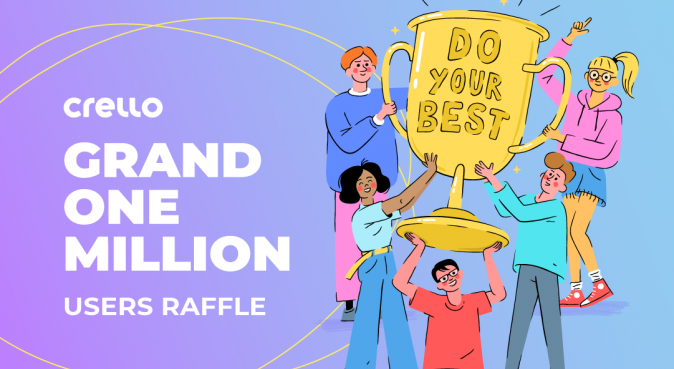 Crello is celebrating 1 million subscribers with another giveaway to gift a couple of their fans with some amazing stuff! To enter in this $500 Amazon Voucher and Crello PRO Subscription Giveawaygrab your free entries by following few simple steps listed down below! Crello is easy to use — it doesn’t matter if you are an experienced designer or a beginner. We made Crello for marketers, social media specialists, entrepreneurs, bloggers, and anyone who needs a simple solution for their creative projects.